6. Handshake/receiving diplomas/reactions from students. 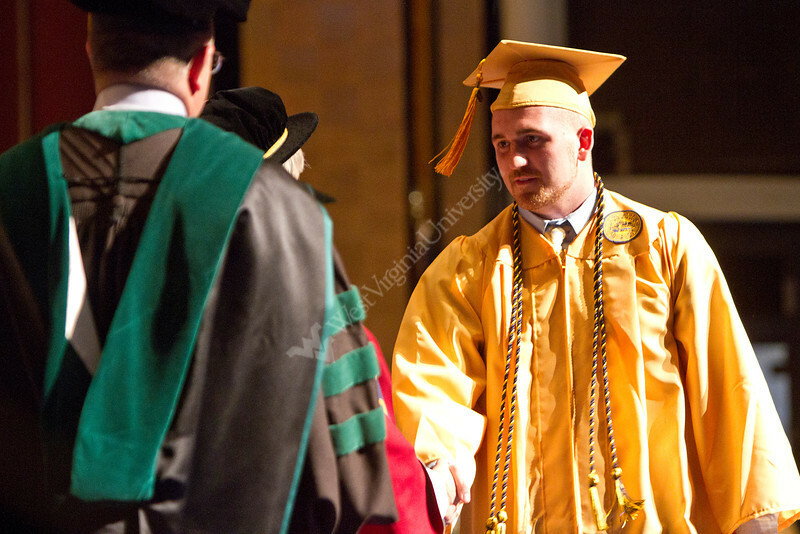 Michael Fagert graduates at the 2012 Honors Convocation.